The long wait is over. We can finally share what seems to be one of the most awesome weddings of this year. 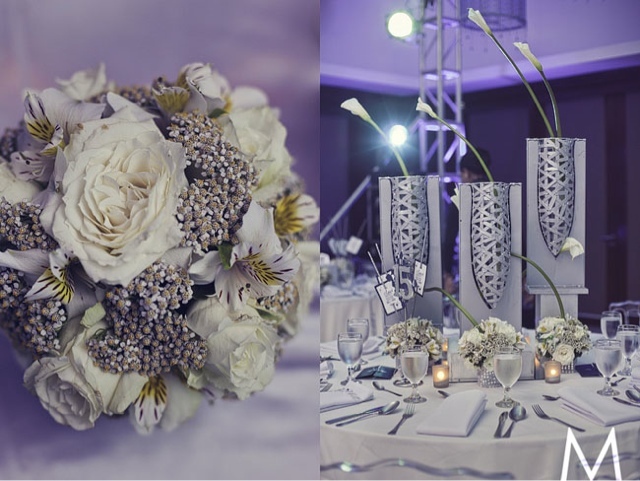 In Rebellious Bride Anne's words, watch out as we share with you how they collaborated with Unbeatable Events Diva Teena Barretto on their ultra chill wedding theme. Coming Soon!